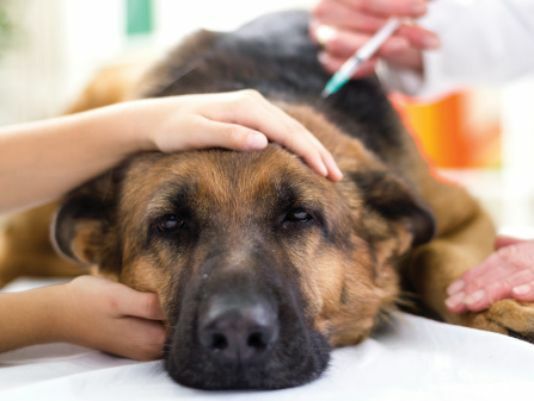 Over 1,200 dogs have become sickened with the Canine Influenza Virus, and 6 have died in Chicago in an outbreak over a two week period. Cornell University is reporting that the outbreak is caused by a virus closely related to the Asian strains of influenza A H3N2 currently in circulation in Chinese and South Korean dog populations. This virus may also infect cats, however, to date there have been no reported cases in the Chicago area. 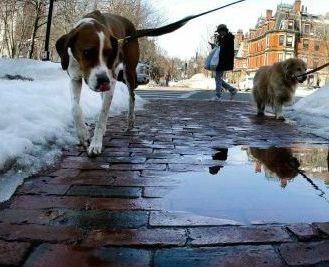 The Chicago Veterinary Medical Association has put out an advisory for travelers not to bring their dogs into the area and, if you are exposed to dogs in the area, to thoroughly wash your hands and clothing before coming home to your dog. Local animal shelters have notified us that a number of kittens from the area have been diagnosed with Feline Panleukopenia. The vaccine more commonly known as Feline Distemper includes protection against this virus, so please be sure your cats have all been vaccinated, as Panleukopenia is a leading cause of death in kittens. 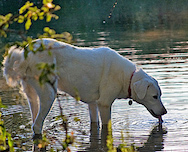 DO YOU HAVE A GERMAN SHEPHERD, LABRADOR RETRIEVER, GOLDEN RETRIEVER, OR POODLE? If yes, your pet’s breed is over represented by those who suffer from Hemangiosarcoma – the silent killer. . . The Robert Abady Dog Food Co., LLC RECALLS "Abady Highest Quality Maintenance & Growth Formula for Cats" BECAUSE OF POSSIBLE HEALTH RISK.